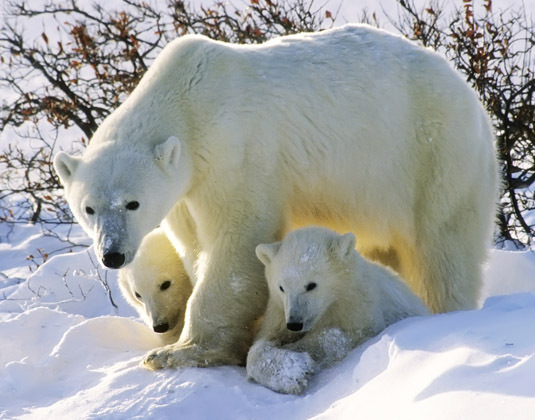 Day 1 Winnipeg: Make your own way to Winnipeg and stay overnight at the Four Points by Sheraton Winnipeg Airport. 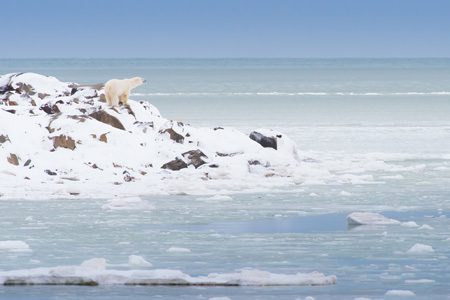 Day 2 Winnipeg/Churchill: Depart from Winnipeg Airport on an early flight over the open plains, forests and lakes of the Manitoba hinterlands to the remote town of Churchill on the shores of Hudson Bay. 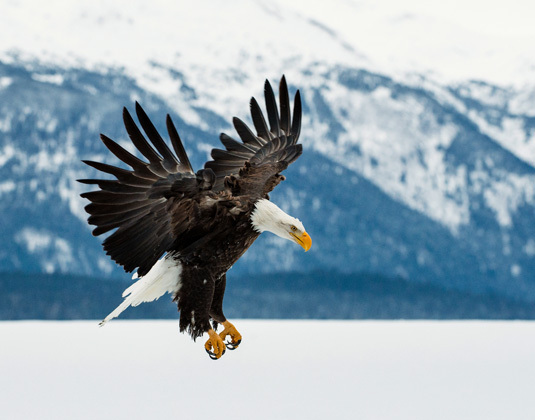 You will be transferred to your hotel and the remainder of the day is at leisure to explore this small, character filled town. 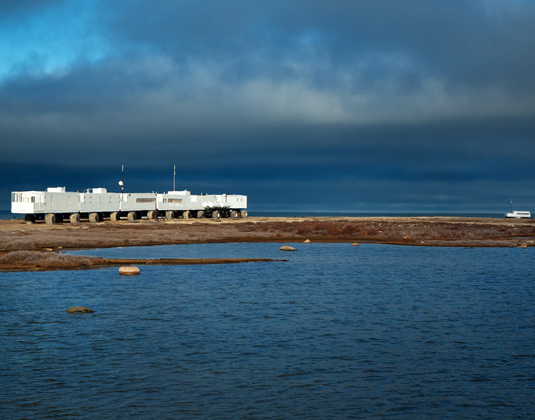 Perhaps visit the Parks Canada Interpretive Centre and the Istanitaq Museum during your free time. 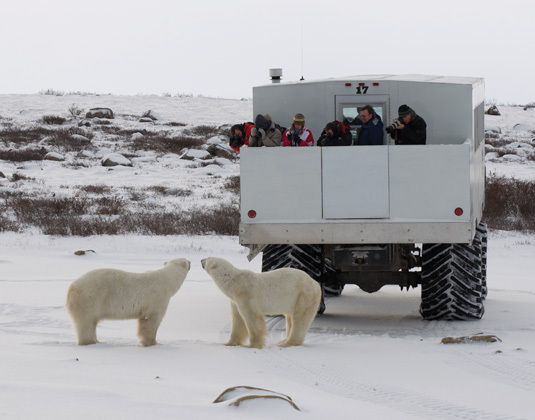 Day 3 Churchill: Board the impressive Tundra Buggy® - a specially constructed vehicle that meanders across the frozen plains to explore polar bear habitat. 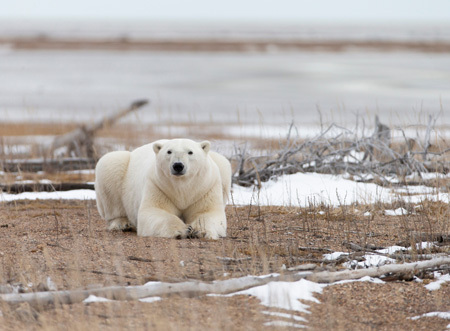 Enjoy a wonderful day in the Churchill Wildlife Management Area, home of polar bears, Arctic foxes, ptarmigan and other unique Arctic wildlife. 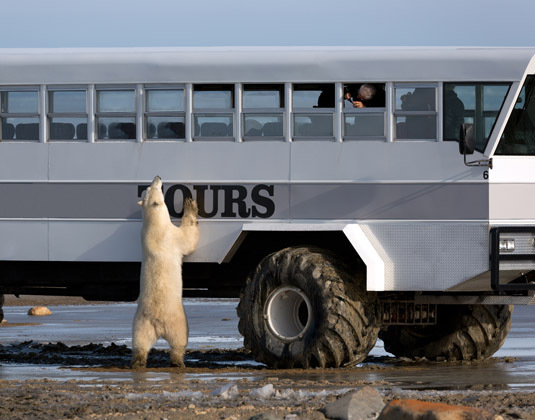 The curious bears often approach the buggy and stand up to peer in the windows, giving photographers the opportunity to capture the perfect shot. 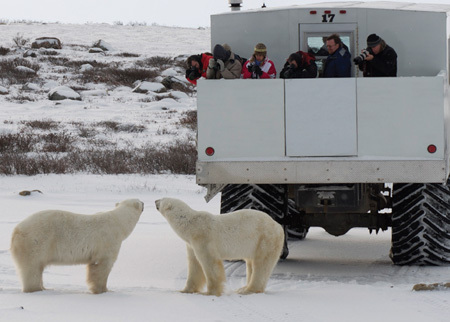 Day 4 Churchill/Winnipeg: Another tour by Tundra Buggy® traversing the gleaming white landscape in search of wildlife. 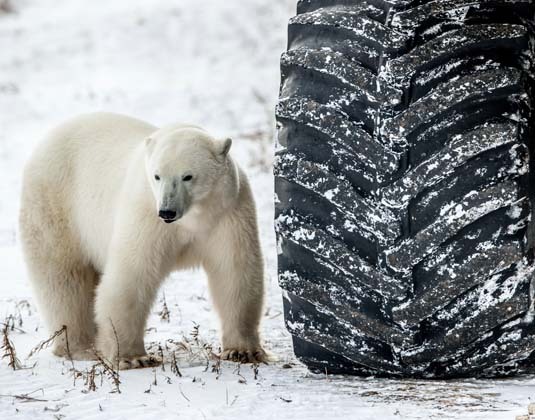 You will then be transferred to Churchill Airport for your return flight to Winnipeg and stay at the Four Points by Sheraton at Winnipeg Airport. Day 5 Winnipeg: Your tour concludes. Departures: 14, 16, 18, 20, 23 & 26 Oct 19. 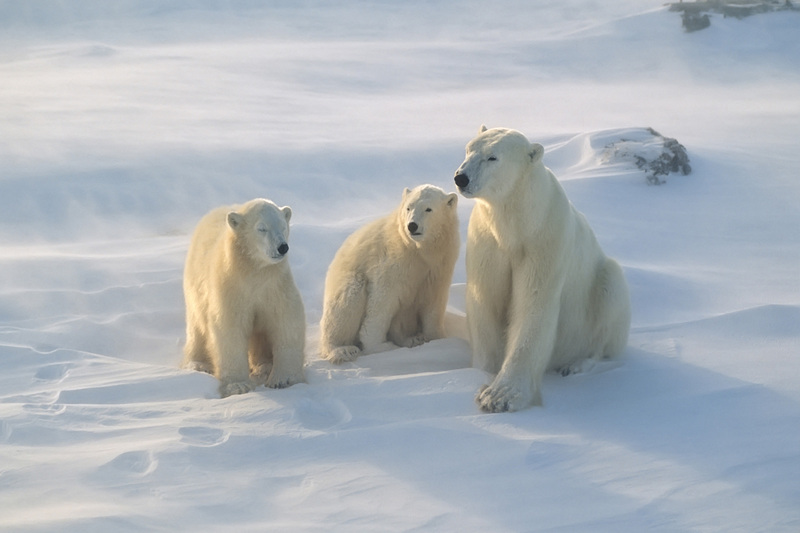 Accommodation: 3 Four Points by Sheraton Winnipeg Airport and 3hotel in Churchill which is allocated on arrival. Meals: Breakfast. Lunch is included on days 3 & 4. 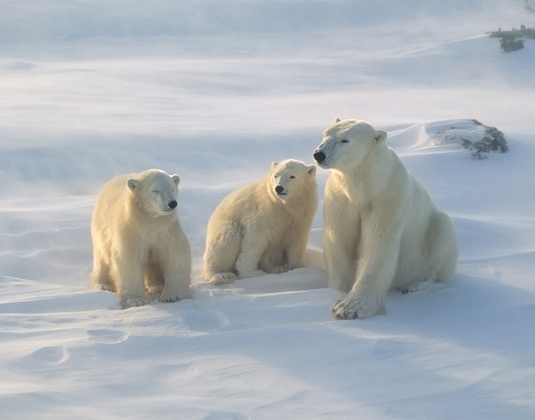 Tour price: The price shown is based on the best value travel dates in low season and includes round trip flights from Winnipeg to Churchill, transfers in Churchill, sightseeing as outlined, naturalist guide on the Tundra buggy and accommodation as stated. Suitable insulated clothing is required.